Updated Wednesday July 25, 2018 by SAYFCO. 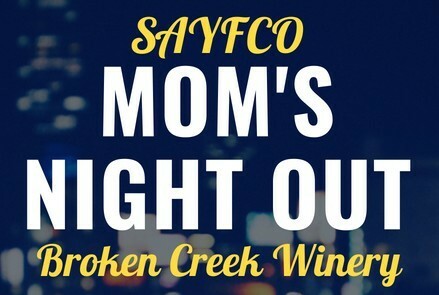 $25 includes wine tasting, a complimentary wine glass, & light refreshments. Email Marketing@sayco.org to reserve your spot.